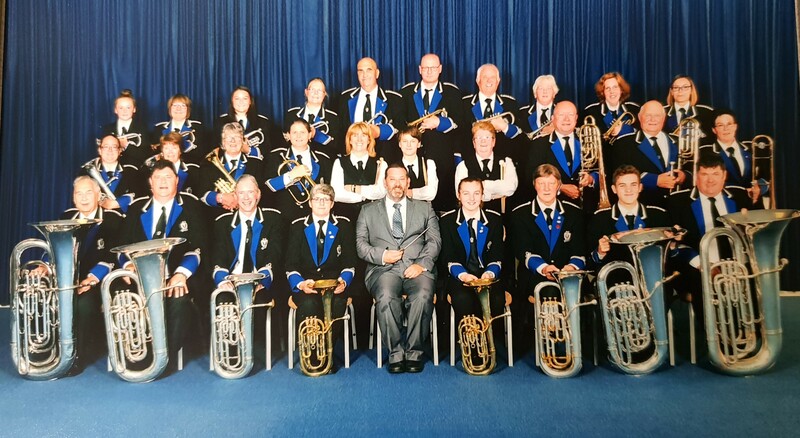 If you are interested in booking our band for an engagement, please contact our Engagement Secretary Mike Harris on 01726 813387. © 2015 Bugle Band. All Rights Reserved.